The aim is to prove inefficiency of the Lead Based Marketing. If marketing is spending money on generating a large number of leads that don’t increase revenue, it is a waste of money and other resources that also cost money. 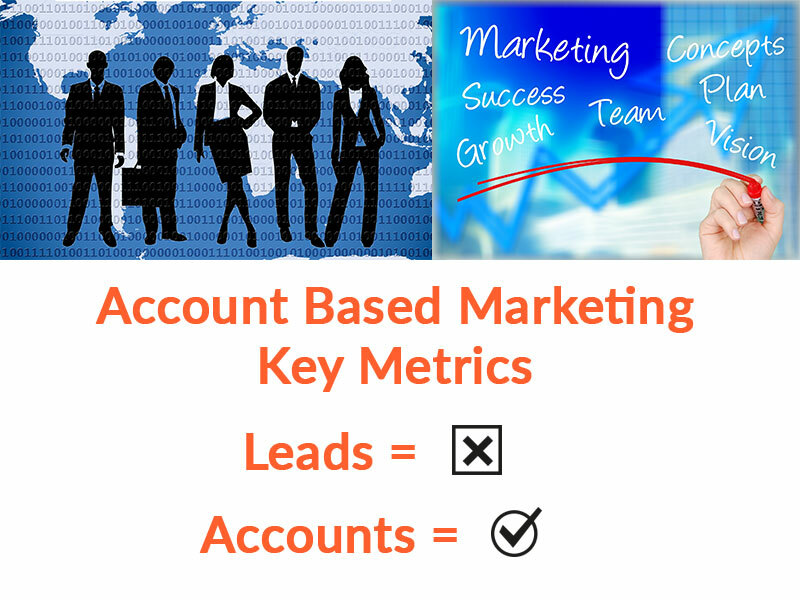 The focus of marketing activities and efforts has to move from acquiring new leads to best-fit accounts. Most of the marketers nowadays find it relatively easy to find leads. There are many different ways to generate them, and it is not our aim to analyze them here. The important fact is that it really is not so important how many leads you have, but how much revenue they produce for your eCommerce business, or for your business in full.